Bus team tour of Moscow in the evening! 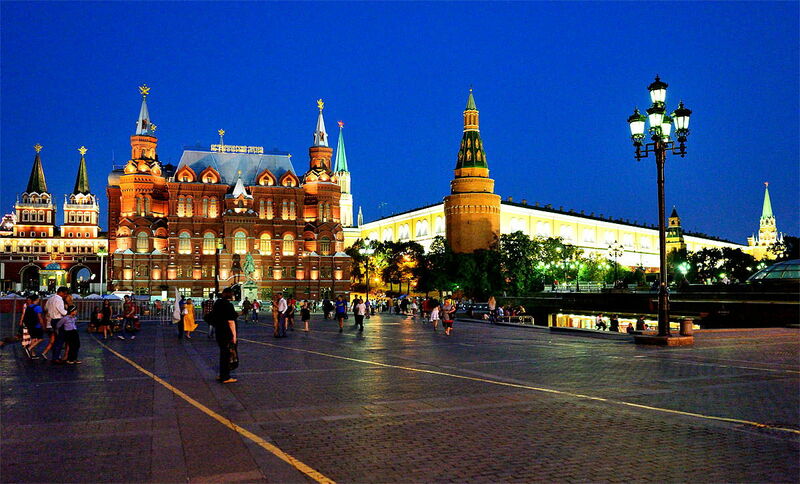 Moscow impresses with its splendor and cultural heritage at any time of the day. But only in the evening, when special lighting envelops the facades of buildings, placing accents and making rich facades sparkle, it truly reveals its beauty. We invite you to a completely different Moscow, not just a city, but a fairytale whirl of lights – and being in its center, you will forever fall in love with this city. 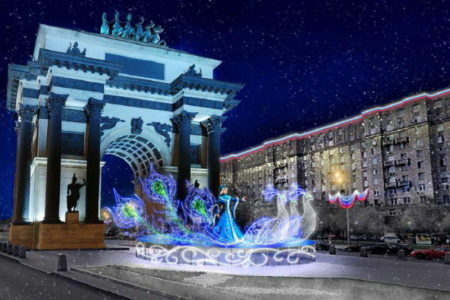 – The most significant and famous places in Moscow in the light of evening lights – such that they can not be seen during day excursions! – Smooth acquaintance with the evening capital without chaotic movements. At each stop you can see the maximum number of iconic attractions without wasting time. Our tour is also organized on a chronological basis. 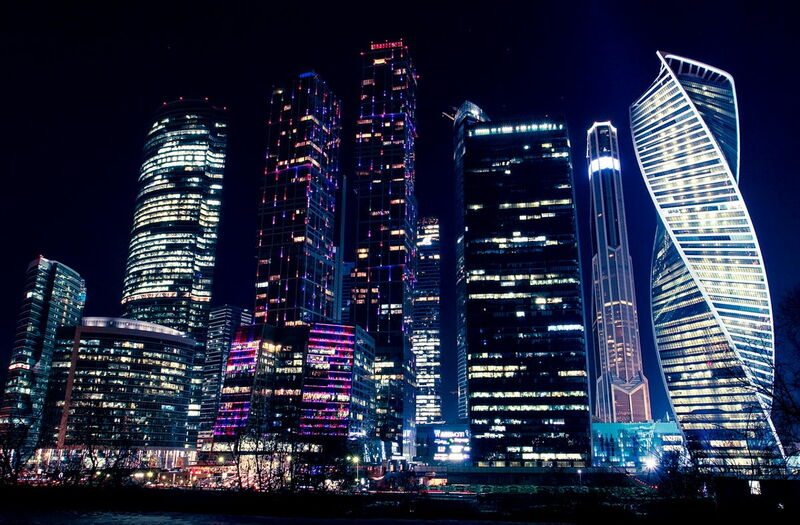 Starting with the most ancient monuments of architecture, we will finish the journey surrounded by skyscrapers of Moscow-city, transferring you from the rich past to an exciting future. – The variety of places inspected and interesting details. Of course, without a Red Square and Vorobyovy Gory there is not a single excursion. But with us you will walk along the street of the museums of Volokhonka, find out where Hollywood is in Moscow, and also take part in a small game-search for all Stalin’s skyscrapers. 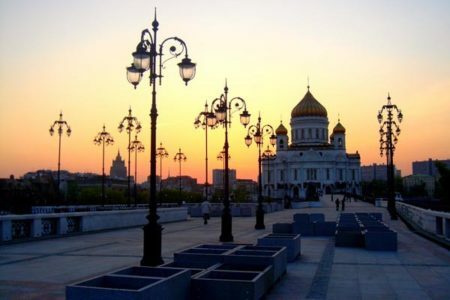 You will admire the beauty of the Bolshoi Theater and see the beautiful embankments and learn the history of the Cathedral of Christ the Savior. – Spectacular panoramic views. 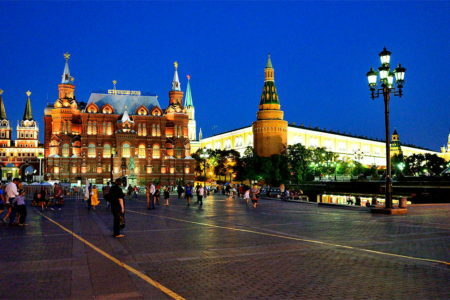 On the Patriarchal Bridge you will see a stunning city landscape in the center of which is the Kremlin and its dome-shaped evening lights. But this is only the beginning! From the observation platform Vorobyovyh mountains you will see Moscow, drowning in a sea of ​​light, as in the palm of your hand. 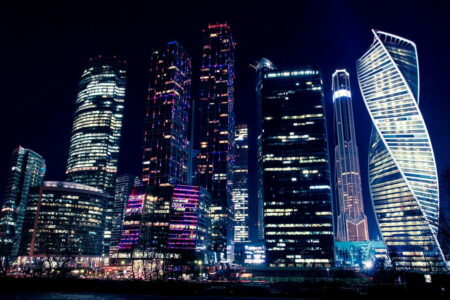 – We will make up to five stops lasting from 10 to 25 minutes, so you can not just admire Moscow from the bus window, but also make a lot of stunning photos! 1. Red Square, Vasilyevsky Descent, St. Basil’s Cathedral. 2. The Cathedral of Christ the Savior, the street of the Volkhonka museums, the Patriarchal bridge. 3. Sparrow Hills, observation deck, MSU building. – As the tour will take place in the evening, please dress warmly.